Bucky Bingo is a great online and mobile bingo provider, fronted by a cartoon horse mascot named Bucky and his rabbit sidekick, Carrots. While it’s not the most famous bingo site in the world, it has a deep history with the British bingo playing community, having originated in bingo halls in the 1970’s. 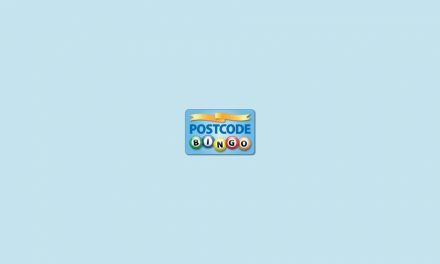 Is the online version as good as the bingo club was in its golden years? Read on to find out. Bucky Bingo comes from Buckingham Bingo, a Manchester-based bingo hall company that was around for more than 40 years until it was broken up and acquired by Club3000 and Castle Leisure in 2011. In 2008, Buckingham Bingo moved online and became Bucky Bingo, and the rest is history. Bucky Bingo provides a range of bingo and slot games along with a welcome bonus, ongoing promotions and a VIP scheme for loyal customers. They also have an app for you to access all of these great features on your mobile. What more could you ask for? Bucky Bingo is a finalist for Which Bingo’s 2017 award, and won a 2016 Bingo Port award for ‘Best Boutique Site’. The site uses Virtue Fusion gaming technology, as do many other great bingo sites. Already, I can see that this is a top-quality site. 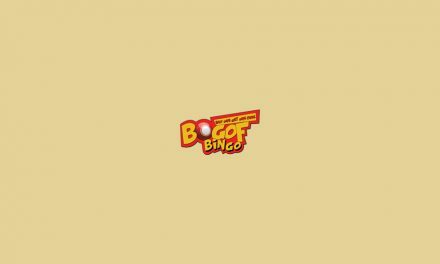 75 ball bingo is the version that’s widely played in America, where players have a 5x5 number grid and as their numbers are called, have to mark them off in a given pattern in order to win. 90 ball bingo is the traditional British version, where players can win by marking off 1 line, 2 lines or a full house on a 3x9 grid. Free bingo can be played daily from 10-11am and 10-11pm. Rainbow Riches and Cash Cubes are classic games that you can find on lots of other bingo sites, and for good reason. They’re lots of fun to play! 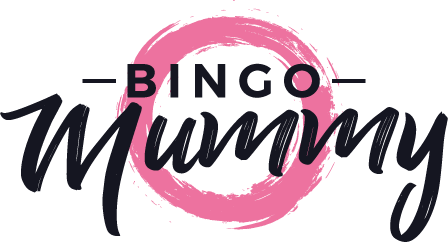 There are 27 slot games on Bucky Bingo’s website, so if you ever get bored of regular bingo, there are other types of games you can play. Their range includes classics like Clover Rollover, Cleopatra’s Chest and Rainbow Riches, as well as newer games like Mafia Millions, Dynamite Digger and Ladies Leisure. Unfortunately, there are no casino games on the site. On Bucky Bingo’s website, there is no option to place bets on sports. Since the site comes from a bingo hall background instead of a bookmaker background, this is unsurprising. Since Bucky Bingo is powered by Playtech’s Virtue Fusion software, its games use the top technology and are therefore suitable for playing on mobile devices. Open the mobile site in your browser, and you’ll see a small menu banner at the top of the site with options to log in, join, or click for a full menu. When you scroll down, you can see the latest promotions and the choice of games that you can play. The site is aesthetically pleasing, with a purple and white colour scheme featuring lots of cartoon images of Bucky the horse. Many online bingo providers only give you the choice of playing in your browser, but that’s not the case with Bucky Bingo. There is a Bucky Bingo mobile app for you, no matter which kind of device you’re using. It can be downloaded from the Apple store and Google Play store. The Bucky Bingo website provides instructions for Android users, which can be found at http://www.buckybingo.co.uk/mobile-app/. The welcome package for new customers on this site is great. When you first register with Bucky Bingo, make a deposit of £10 and you’ll be rewarded with a £30 bingo bonus and a £20 games bonus. In total, that’s £60 to play with! Second Deposit Bonus– When you make your second deposit, you can yet another bonus. Make a deposit of £10 and you’ll receive an all games bonus of £10. Just use the promo code ‘BBMATCH’. The Bucky Bonus – It’s disappointing when you don’t win, but with Bucky Bingo all is not lost. Every month, Bucky Bingo return 5% of your losses directly back to you. Double Trouble – For a limited period, there are double jackpots in the Rainbow Riches room. That means there are prizes of £100, £300 and £600 up for grabs. Fab Friday – Every Friday, if you stake £50 on Bingo tickets, Bucky Bingo will give you an all games bonus of £10. Super Sunday – On Sundays, spend £20 or more on bingo tickets and you’ll be rewarded with a £5 bonus. Happy Hour – From 11am-2pm, you can get a £10 bonus for every £10 you spend on the Zodiac Supernova game. Free Bingo – From 10-11am and 10-11pm in the BB Free room, there are free bingo games to play. You just have to have made a deposit within the last month to be eligible to play. Win with Bucky on Facebook – Follow Bucky Bingo on Facebook and there are even more promotions for you. 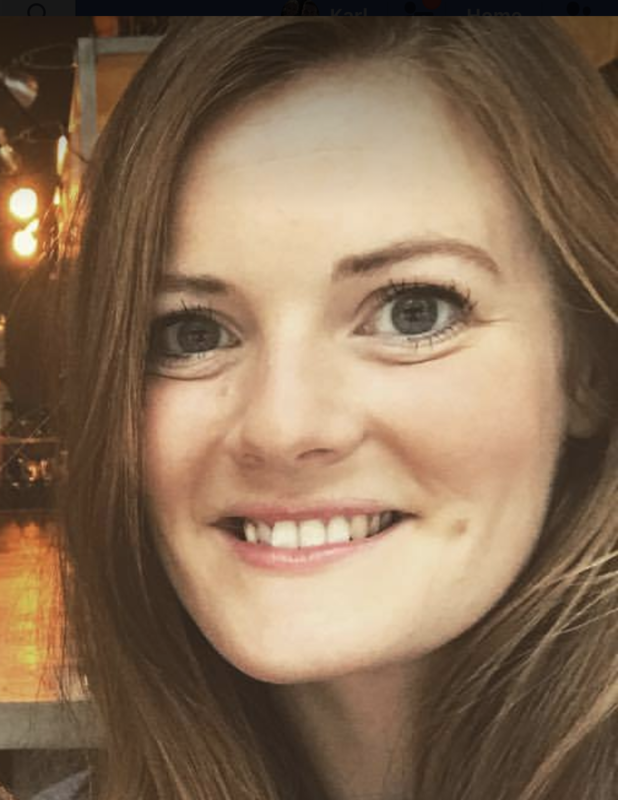 Every month, there’s a Facebook quiz with £25 awarded to the winner. Customer Service Withdrawals must be a minimum of £10 and processing time is 5-10 days. Bucky Bingo has a lot of history, coming from a background of well-loved British bingo halls. Their website is friendly with lots of promotions to take advantage of, including a nice welcome bonus and a VIP scheme for loyal customers who want to stay with the site long term. The site is backed by some of the best technology in bingo, Playtech’s Virtue Fusion. This means that customers can expect to be able to play some great games on the site, with quality they can trust. It’s great that Bucky Bingo offer a mobile app. Many bingo sites advertise themselves as being mobile friendly, but expect members to play on the mobile site. This is inconvenient and doesn’t provide the best experience. 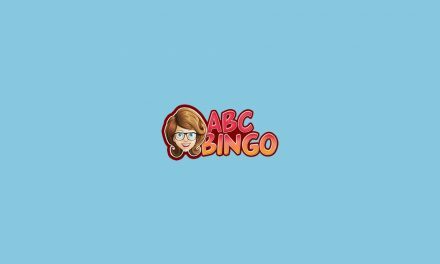 Bucky Bingo is different, offering apps to download for every kind of mobile device, whether it’s Apple Android or Windows. Bucky Bingo only accept a few different payment methods, and this may limit their reach. Their range of games is small in comparison to other sites, too. Those who enjoy casino games like blackjack, poker and roulette will be disappointed as there are none of these games on Bucky Bingo. Adding some of these, as well as some 30 and 40 ball bingo games, would take the site up a notch. It’s good to see that while Buckingham’s brick and mortar bingo halls disappeared, a part of this classic bingo provider is still alive online. Playtech’s Virtue Fusion is a great platform on which to transition to the online world, as it’s some of the best bingo technology available. The combination of Buckingham and Virtue Fusion creates a website that doesn’t disappoint. 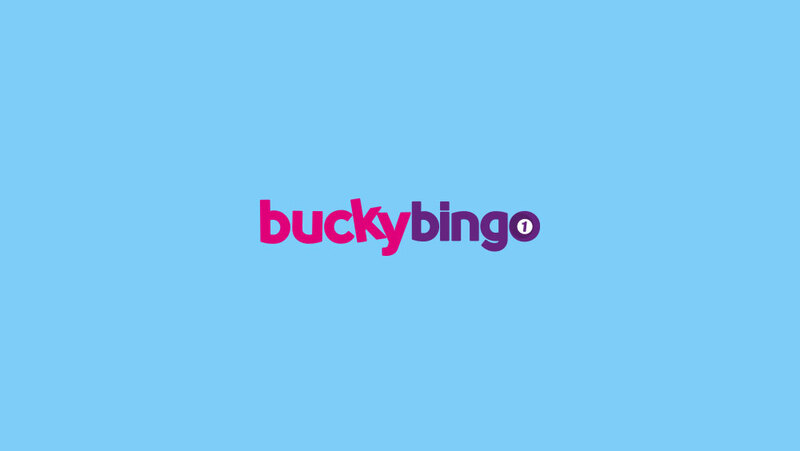 Bucky Bingo is a friendly site with lots of promotions to keep players happy. As well as online chat rooms, there’s social media pages on which players can interact and win prizes. The addition of a mobile app is what sets this site apart, and makes it a great prospect for any bingo player who loves to play wherever they go. If you enjoyed this review, go read more on another similar site called Bingo Gran.